This weekend brings the final of the X Factor and fans of the show around the world are busy backing their favourites. At the bookmakers Louisa Johnson is the clear favourite to win with odds as short as 1/7. Reggie n Bollie is second favourite but a long way behind at 5/1 and Che Chesterman is even further behind with odds of 22/1. However, while Johnson has been the frontrunner for quite some time, there are now fears that she will miss the final due to ill health. She has been placed on bed rest by her doctors and is hoping that she will be able to participate on Saturday night. Furthermore, there are fears that whatever illness is infecting Johnson may spread to the other finalists. Olly is also reportedly sick and struggling to sing and there are fears that he may also miss the final. 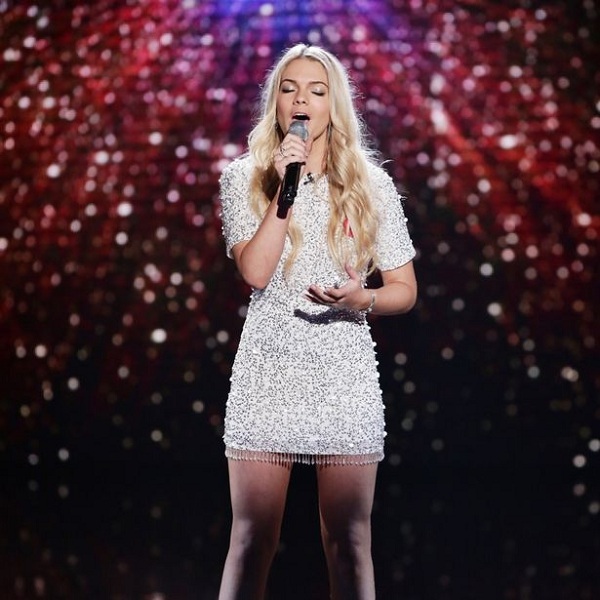 It is unclear what would happen if two of the three acts were unable to perform on Saturday night but it seems unlikely that the final would go ahead with just one contestant. The final will be taking place at 8pm on Saturday evening and there will be performances from big names such as Coldplay and One Direction. Leone Lewis, a previous X Factor winner, will also be appearing in the show and it is highly likely that Rita Ora will sing a duet with Louisa Johnson as long as the singer is well enough. Whatever happens it is sure to be a fantastic end to the series with a set of brilliant performances and many moments to remember.